Hosted by PIP+COOP director Cassie, in these workshops Cassie shares industry secrets and advice from her 6+ Years in the Field. Held over one day we invite you to our workshops full of industry professional knowledge and advice covering five main interior styles and how to easily confidently them in your home. Included are all materials, as well as your own PIP+COOP workbook, industry access to images and clippings for your personal mood board. Samples from Mark Tuckey and The Rug Collection are included to use and draw inspiration. You will take home your completed mood board to tackle your room at home or wow at future interviews in the industry or University and Colleges. Light refreshments are included throughout the day and an exclusive offer of 15% discount on any future PIP+COOP services. We are so excited to invite you to this full day immersed in creativity and knowledge. Save the following dates for your opportunity to experience a hands-on approach to interior styling learning with the below full day courses offered. For more information about our upcoming workshops including dates and pricing please contact us below. Our new ‘Interior Styling Secrets’ workshop is here! 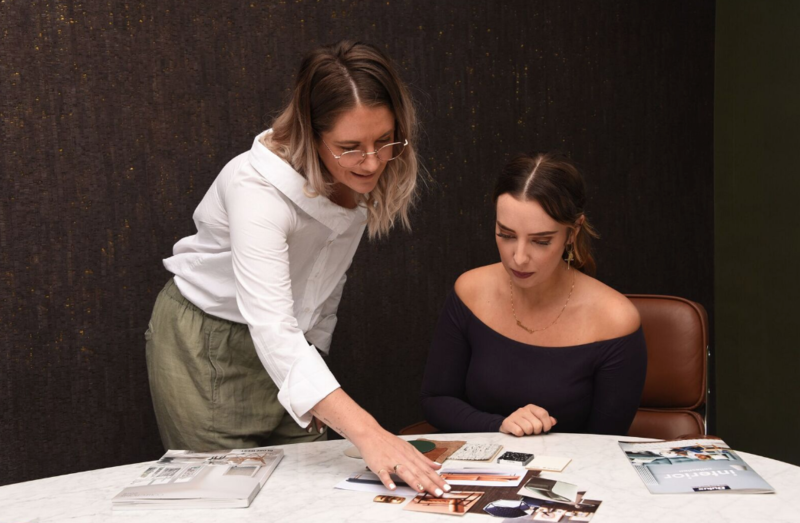 Immerse yourself in our first interior styling workshop for 2019- our ‘Interior Styling Secrets’ workshop. Run as a full day course, this hands on class will provide you with the practical skills and fundamental knowledge to kick start your interior styling career. Our 2018 workshops all previously sold out so book your place now!